Since its Foundation, Grupo BC has delivered exclusive design and quality through a strong focus on innovation. Group BC has introduced digital printing as a strategic technology of the latest generation to be able to compete in a global environment. The Group exports more than 90% of its production. 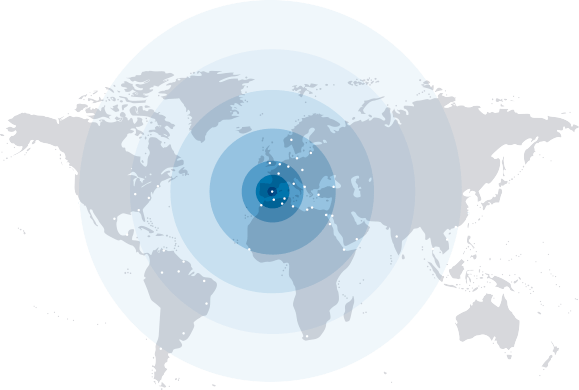 20 commercial agents, located in Europe, America, Africa and Asia. Own distribution: CASABLANCA FABRICS in Russia, B & C UKRAINE in Ukraine. 700 CLIENTS SERVED THROUGH SPAIN AND ITS SUBSIDIARIES.